Airtel is coming up as better with their amazing awoof subscription with limited amount. But you don't have to be surprise with the magic that follow thereafter, though it sounds funny but am very sure you are aware that you can only use your sim once you are opt in for any of the airtel package [2GB for N200 or 6GB for N500], you can’t opt out again. 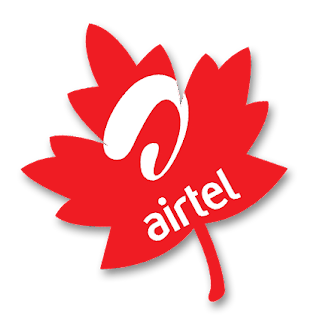 So if you want to go for the package I will advice you to get another sim or even more airtel sim @ cheaper price because you cannot use the same sim again. Once you’ve subscribed on your sim,simply tether the network to other phone or to PC and use the tethered device to browse and download and you will notice an increased speed. On the smartphone with 2GB data package, turn on your Mobile hotspot, and tether it to other device, while you connect with your WiFi and the speed will be greatly increased.